The Finest Tree is a new duo from Eross Chandra, a guitarist of Sheila On 7. 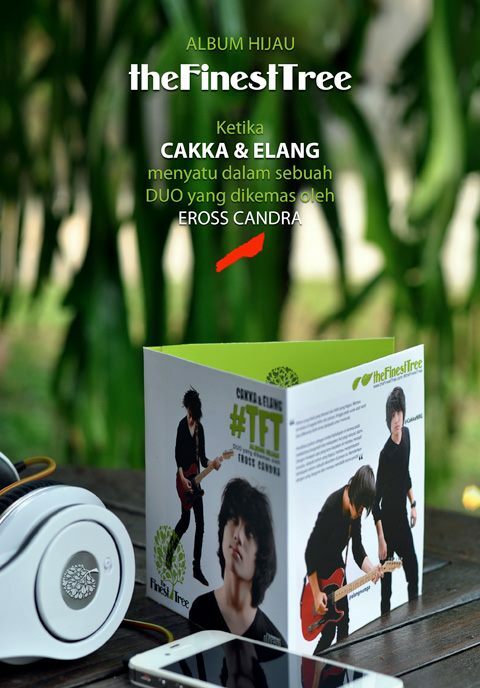 The personel are brother, they are Elang Nuraga and Cakka Kawekas Nuraga. TFT was creted on Maret 20th, 2012 in Yogyakarta. They've released a mini album with title, "Hijau The Finest Tree" at December 8th, 2012. 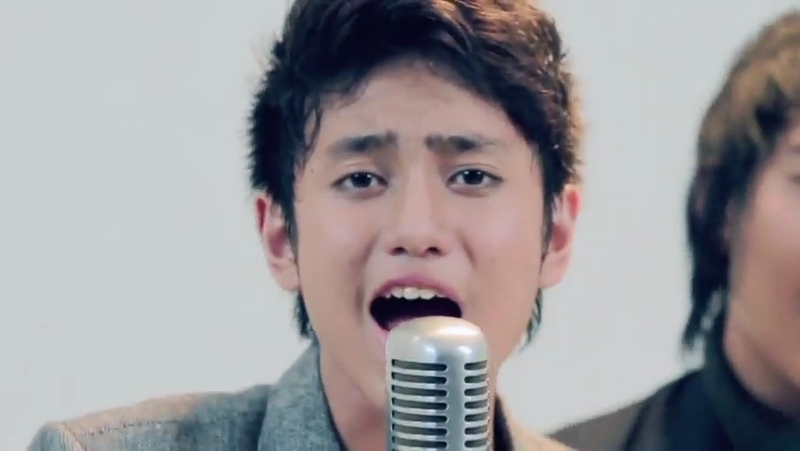 Cakka was born in Bintaro, Tangerang at August 18th,1998. 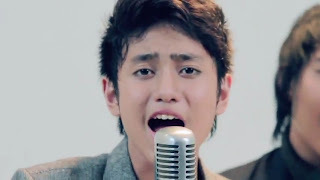 In 2008, Cakka joined a singing competition, Idola Cilik in RCTI. He have many fans with name C-Luvers. He is fans not onty from Indonesia, but he got fans from Singapore, Thailand, Malaysia, Australia and Europe. While his brother, Elang was born in Yogyakarta at April 4th, 1994. He have played in a music Jogja's festivals. Not only that, he was even crowned as "The Best Guitarist" and bring himself to playing a guitar with Sheila On 7 during Eross go to Amerika. So... that's their 1st single "Lupa Bawa Nyali". This lyric by Eross, except the rapp by Cakka. They was sing this in Dahsyat, RCTI. In this music video, they used Sarah Pearl Pollock as their model video clip. Lalu kau bertanya, apa yang terjadi?